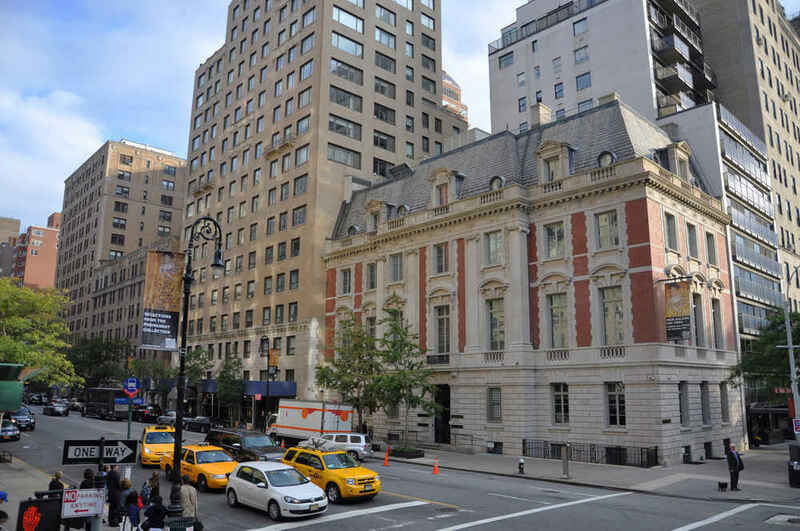 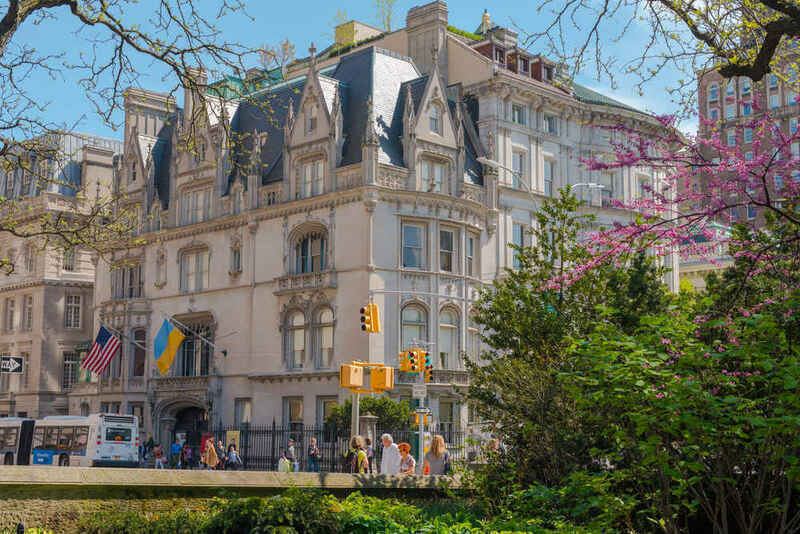 The Upper East Side is famous for its stunning architecture. 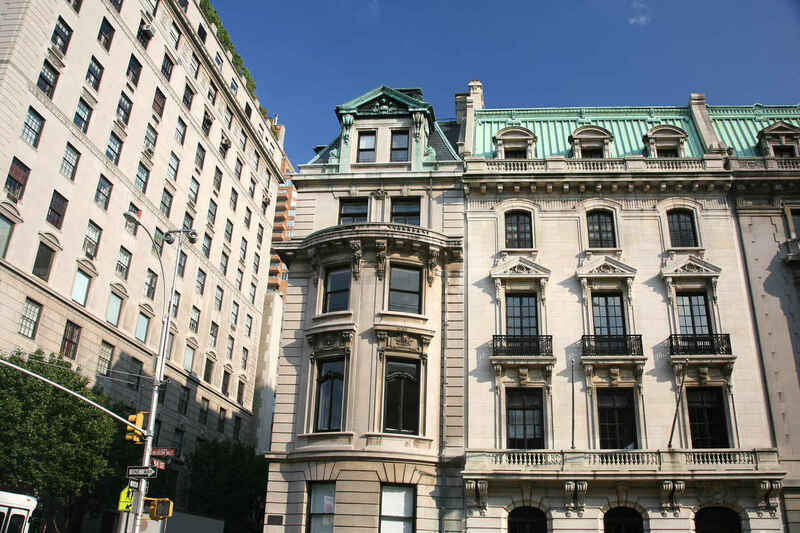 You'll find some of New York's most beautiful townhouses in the neighborhood. 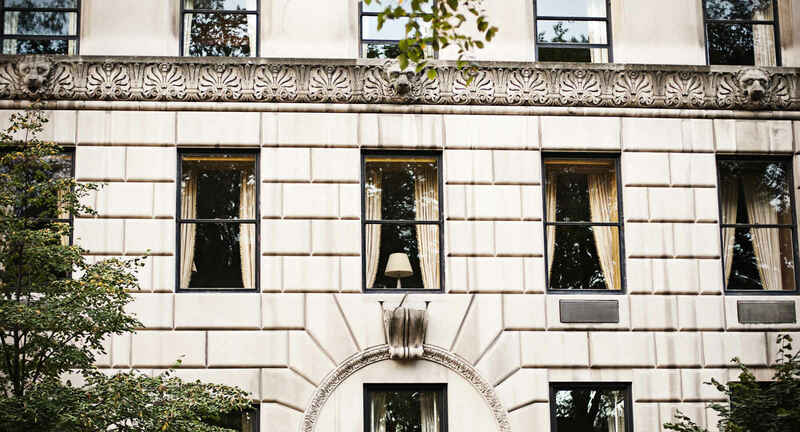 With its manicured streets and picturesque backdrops the neighborhood has been popular in film, literature and television and was a setting in Breakfast at Tiffany’s, The Great Gatsby, and The Devil Wears Prada among many others. 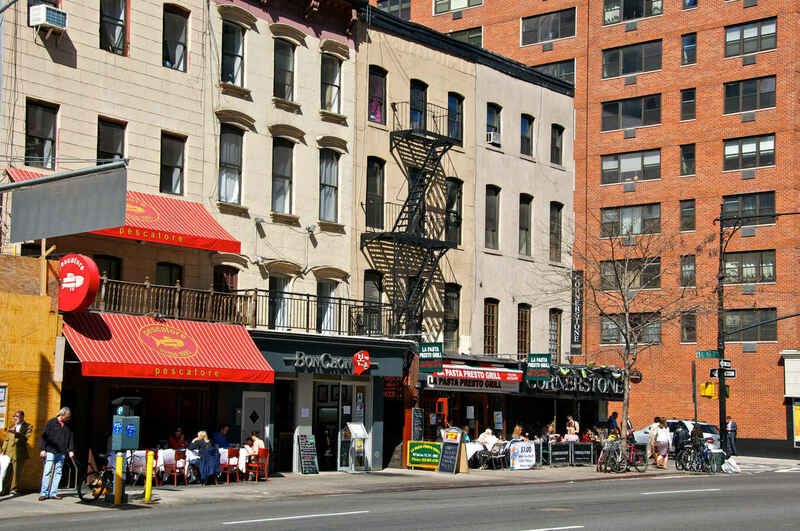 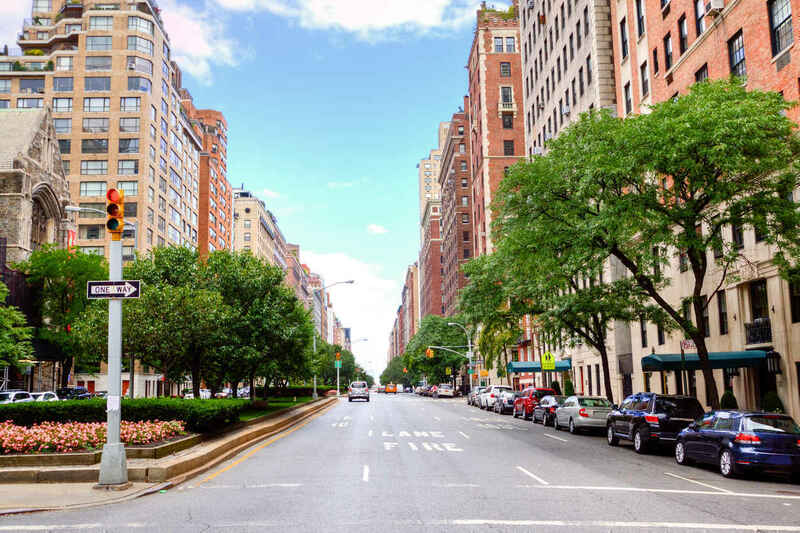 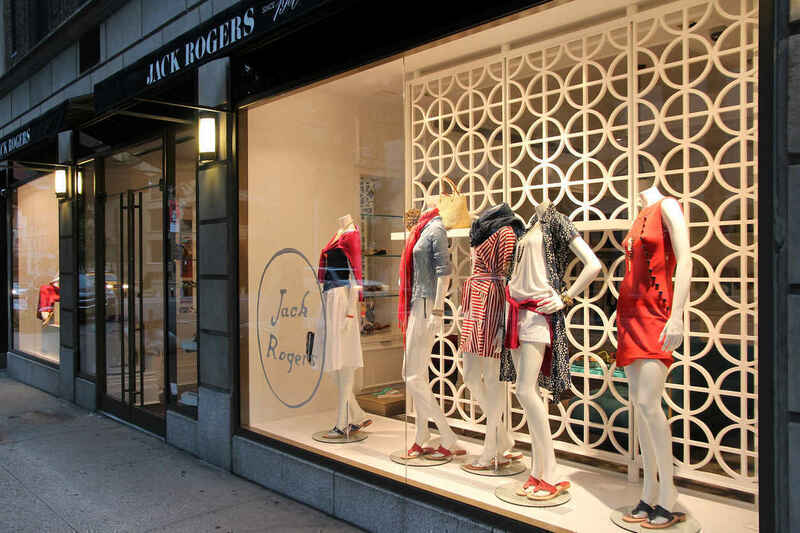 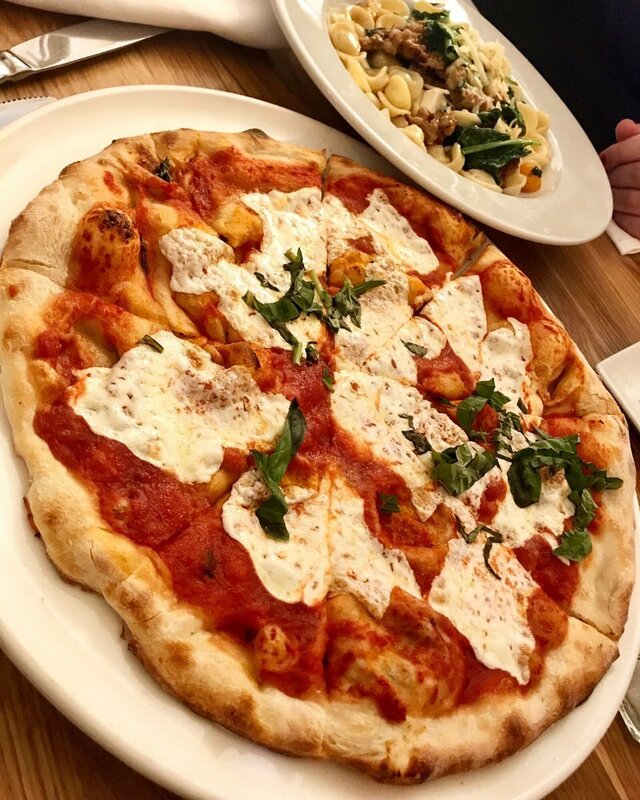 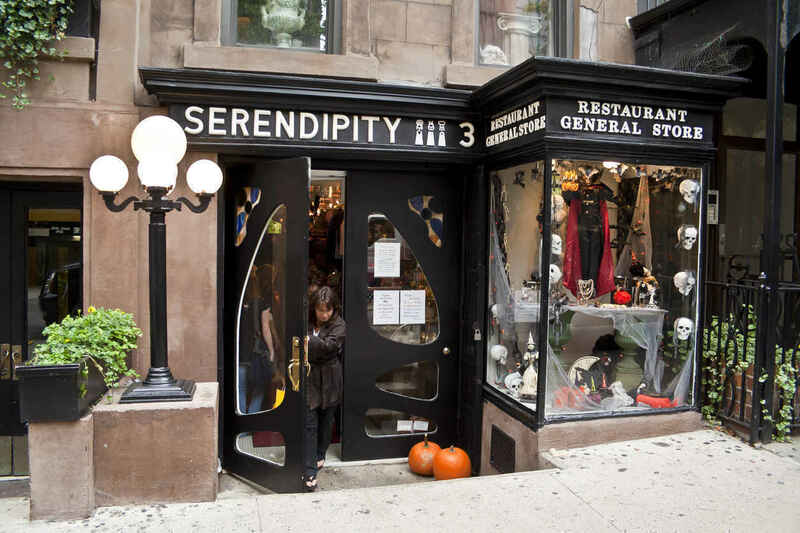 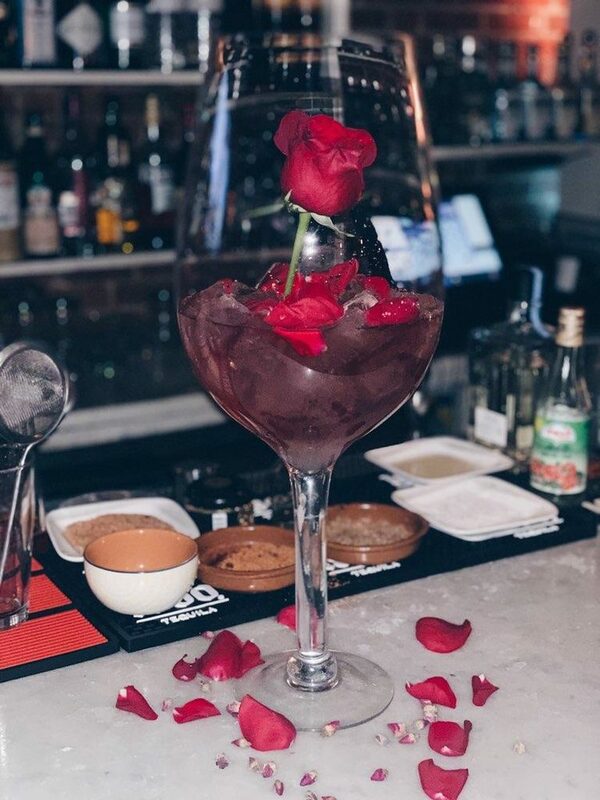 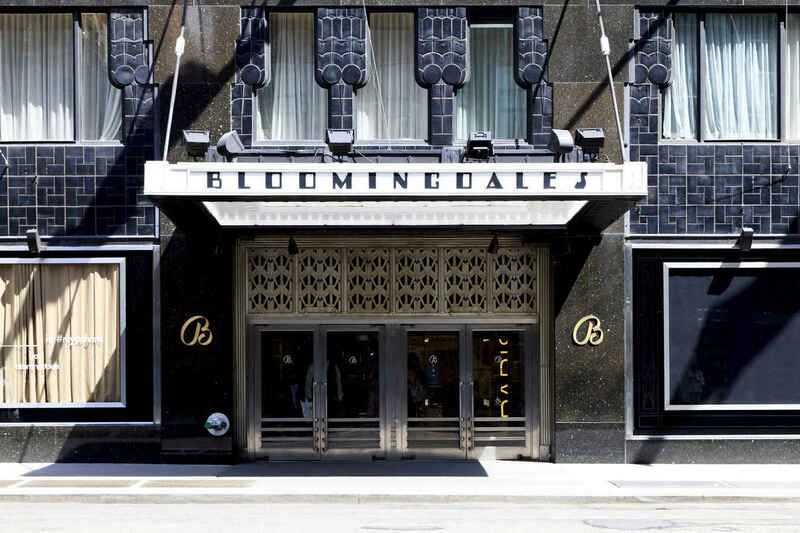 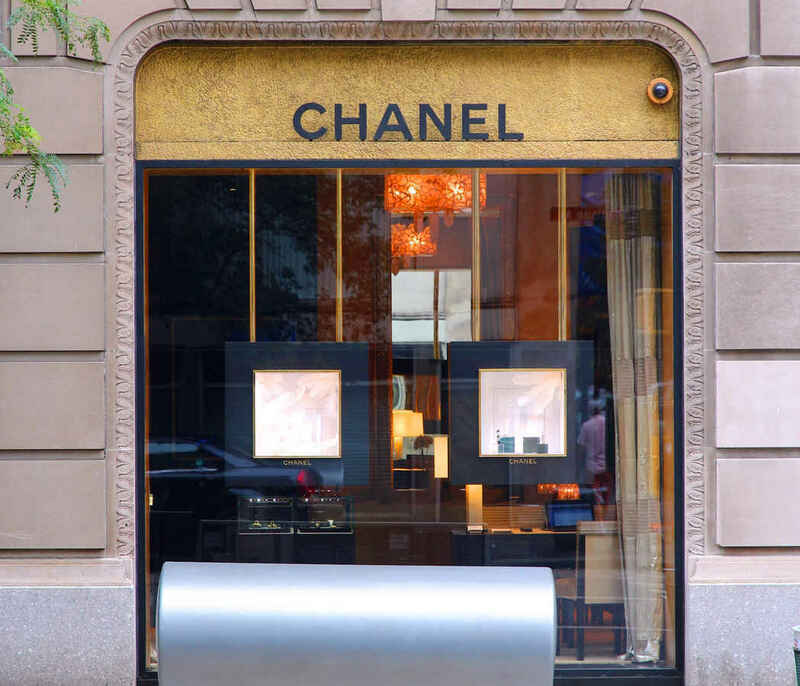 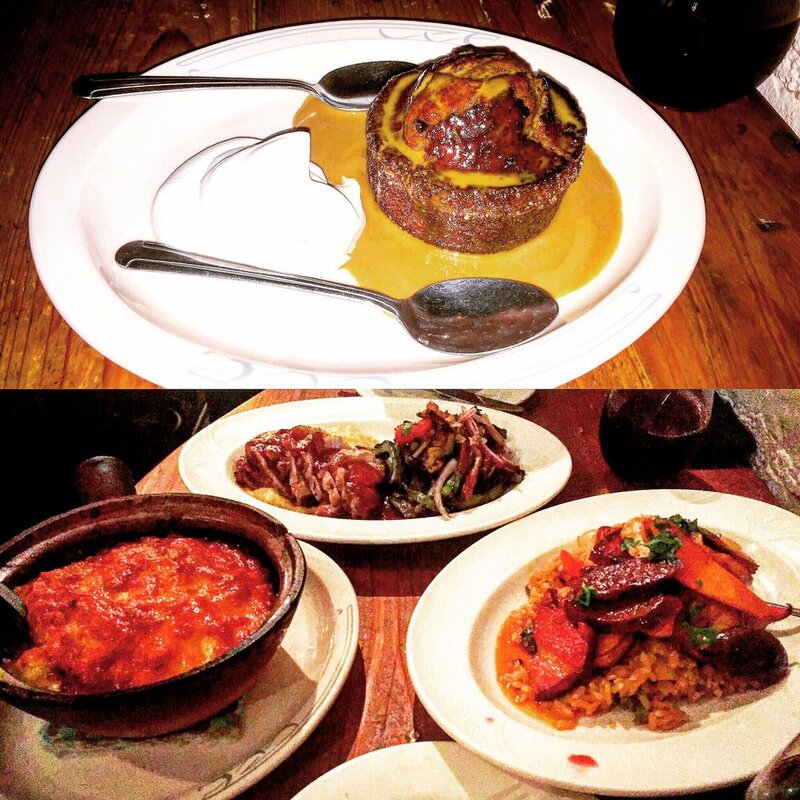 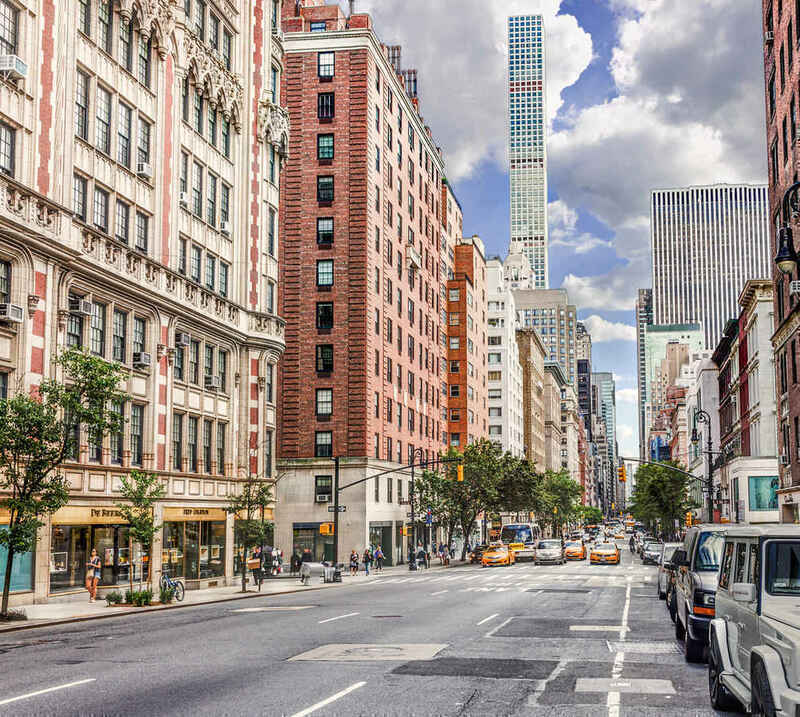 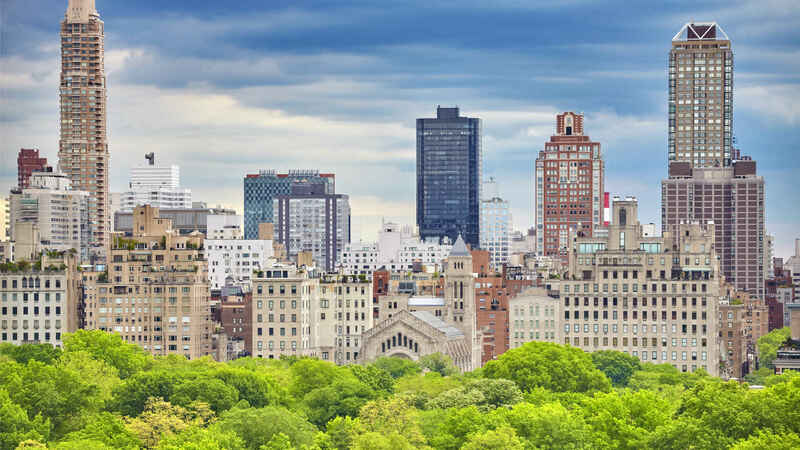 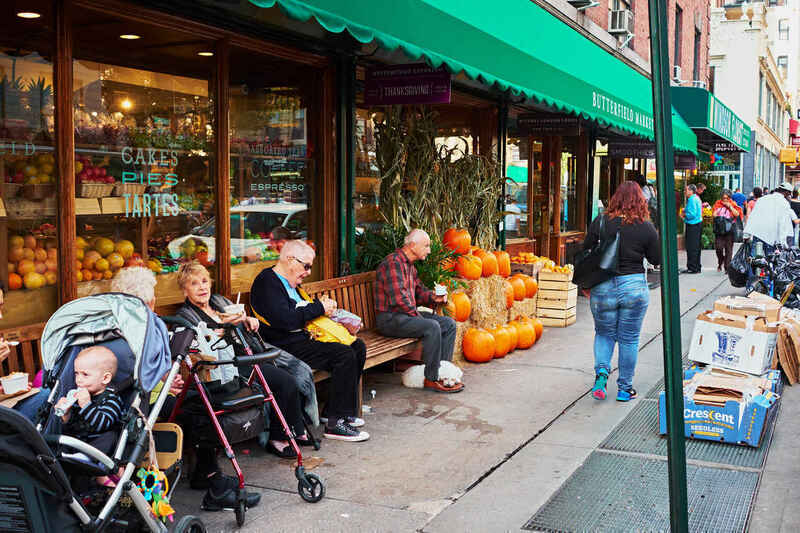 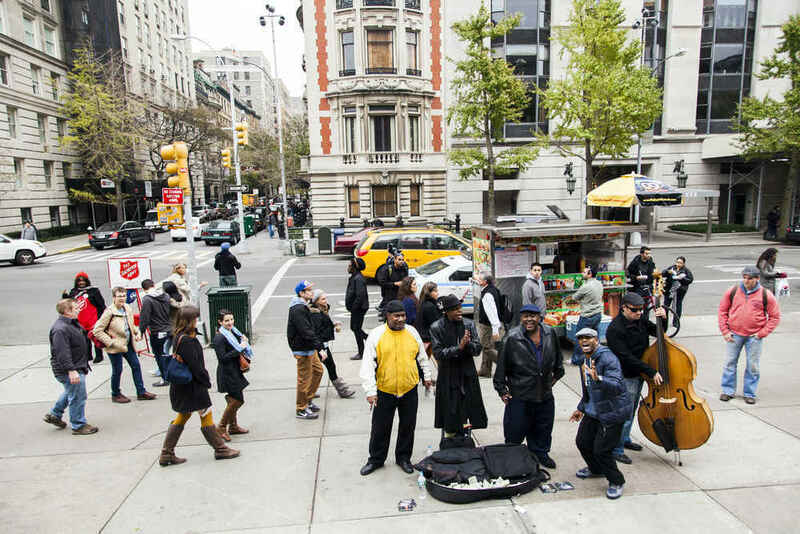 Originally known as the silk stocking district, a reference to its well-heeled residents, the Upper East Side continues to live up to its reputation and is still one of the cities premier destinations for shopping and fine dining. 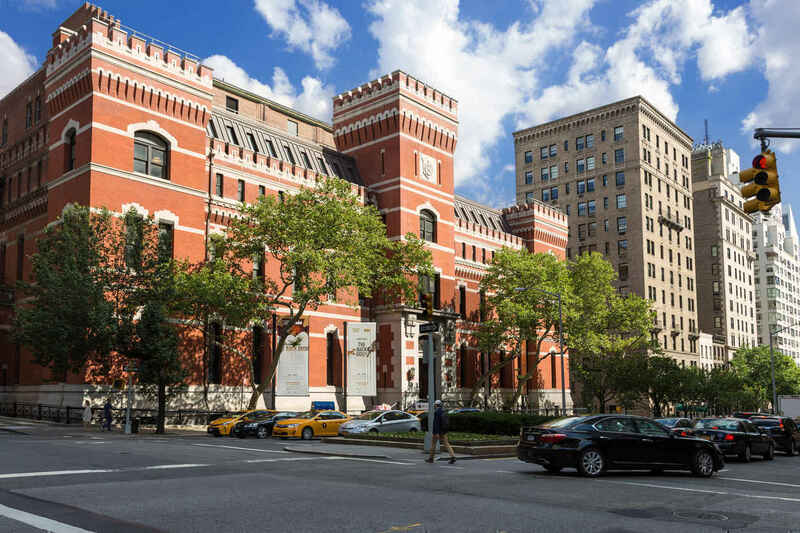 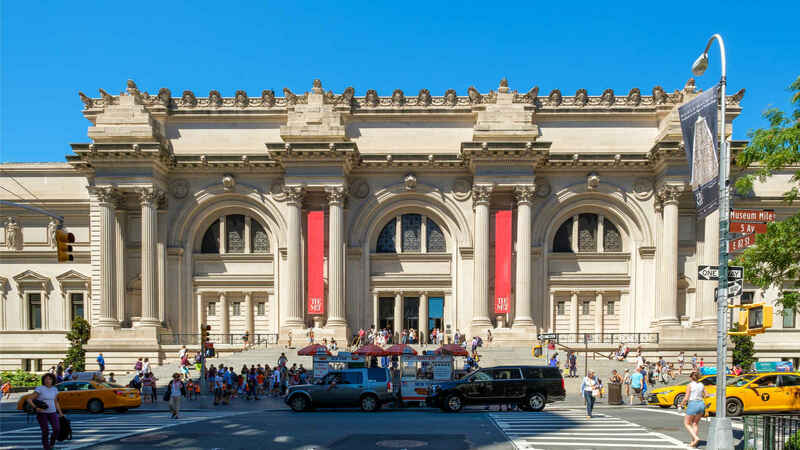 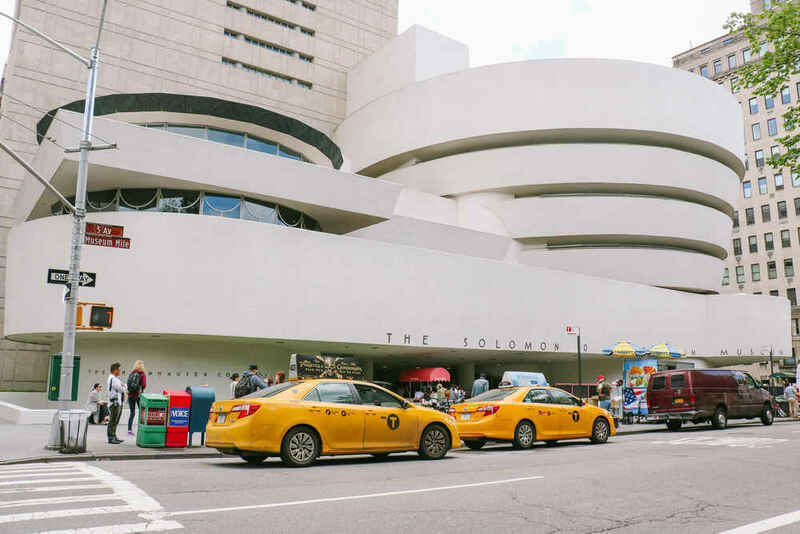 The neighborhood has a highly sophisticated art and cultural scene and is home to the Museum Mile where you'll find the Metropolitan Museum of Art among others.